SYSPRO’s Manufacturing Software allows manufacturers to plan, execute & control production more effectively based on a wide variety of manufacturing modes. SYSPRO enables you to integrate your manufacturing operations into other business processes, to help you streamline and run your business more efficiently. An important process for many users is the measurement and recording of quality outcomes. The Advanced Quality Management (AQM) solution enables your company to incorporate these key processes and procedures within the SYSPRO system. SYSPRO Bill of Materials facilitates accurate expected costs against which actual production costs can be tracked. The complete bill forms the basis for material and capacity planning, shop floor control, and costing. You can create and maintain a model of your manufactured and assembled products as well as generate what-if costing scenarios. SYSPRO Engineering Change Control (ECC) helps you to improve the management of engineering changes to your products and/or associated data. This is achieved through user-defined workflow, steps and processes. It can augment or replace the paper trail that typically accompanies any changes to product design data. The archiving facility enables retrieval and production of prior revisions/releases. SYSPRO Factory Documentation facilitates clear and accurate user-defined shop floor documentation for production operations to be performed and materials to be issued, thereby enabling accuracy and efficient control of production processes. SYSPRO Factory Scheduling (SFS) provides the capability to schedule production to a detailed level considering the capacity constraints in the production environment. SFS applications range from the simple Graphical Planning Board to the very sophisticated Advanced Scheduler, with the latter classified as an Advanced Planning and Scheduling (APS) system. SYSPRO Projects and Contracts facilitates accurate profit reporting for long-term projects which require analysis of costs and revenues for multiple sections and levels. SYSPRO’s Manufacturing Operations Management Solution can help you revolutionize your company to gain competitive advantage in today’s market. 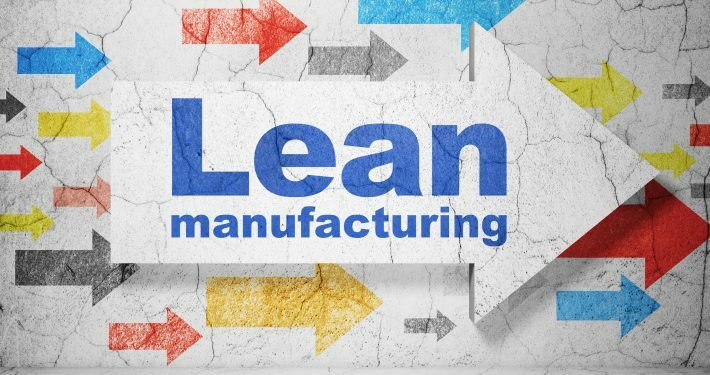 It provides complete manufacturing lifecycle management from planning, scheduling, publishing, collecting, tracking and analyzing to optimize and improve end-to-end manufacturing operations. Together with SYSPRO’s ERP this Manufacturing Execution System (MES) offers a unique level of delivery, cost and quality control of manufacturing operations for job shop, batch production, production line and mixed mode environments. SYSPRO Requirements Planning uses projected and actual demand and supply to assist in planning and creating realistic production, purchasing and supply transfer schedules. It also identifies capacity constraints and maintains optimal stock holdings in a multi-site and multi-warehouse environment. SYSPRO Work in Progress enables you to minimise job costs through the efficient utilisation of production resources. It allows you to accurately control costs of work orders currently in progress and manage the performance of the shop floor by tracking material, labour and resource utilisation as well as the activity and efficiency of manufacturing processes. We’ve bundled all the Manufacturing factsheets into one easy download. * All factsheets are bundle together in a .rar file and can extracted using winzip. If you are unsure about whether this file will open you can download each single factsheet here. Where Are We on The Global Stage? Piolax operates in a fast turnaround, high throughput make-to-stock environment. To help it manage a slick operation it turned to K3 for a tailored technological solution that would underpin its business and replace the legacy Sage CS/3 that it had outgrown.